Clownbaret International Festival 2017 has already begun! The 11th edition of this event started last Friday, the 6th of October -almost matching with another big event in Tenerife, Plenilunio October 2017-, and will last until next Monday, the 23rd of October. Year after year, the event has been growing in importance, up to the point that nowadays it is one of the fundamental happenings of the Spanish circus arts, along with another big event that also takes place in Tenerife: Mueca Festival. In Clownbaret 2017 you will find samples of humor and creativity in all the scenic arts, such as gestual theater, mime, music, magic, juggling or acrobatics. 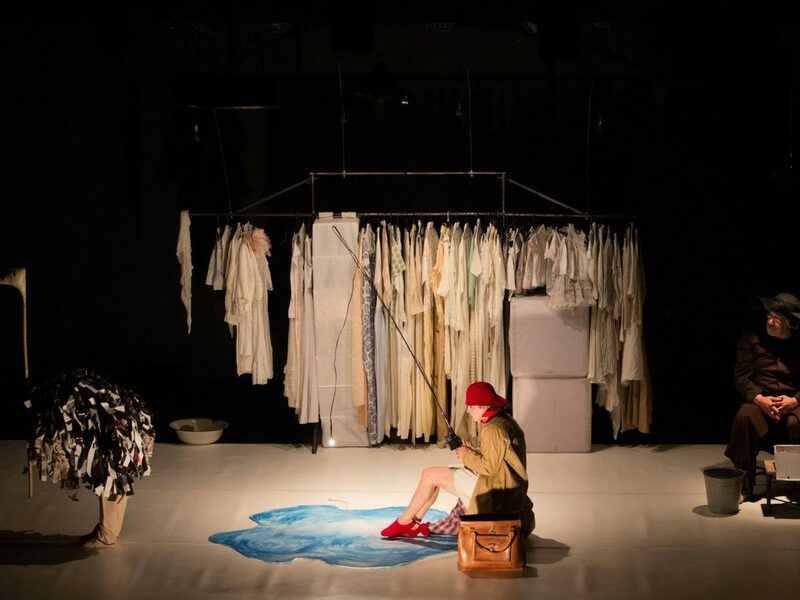 This new edition of Clownbaret International Festival is aimed to be one of the most ambitious of all that have been organized until this date. Companies and artists from different parts of the world will be present in different parts of the island for more than 2 weeks filled with activities. One of the highlights is the presence of artistic groups from Russia, Israel, Portugal or The United States. Of course, among them there will be also Spanish and, more concretely, local artists. 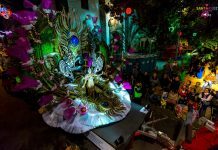 The festival has the support from the Cabildo of Tenerife, as well as from the Councils of Santa Cruz, Arona, Adeje, Santiago del Teide, Guía de Isora, Vilaflor de Chasna, El Sauzal, Garachico and San Juan de la Rambla. All of these towns will harbor the varied acts that will take place. On the other hand, institutions such as La Escuela de Actores de Canarias and Tenerife Espacio de las Artes (TEA) are also involved. It is not exaggerated to say that Clownbaret Festival is a reference event. During the past editions, personalities such as Carlo Colombaioni, Faemino and Cansado, Tortell Poltrona, the group called Fools Militia or Johnny Melville have visited our island to share their knowledge and capacities. 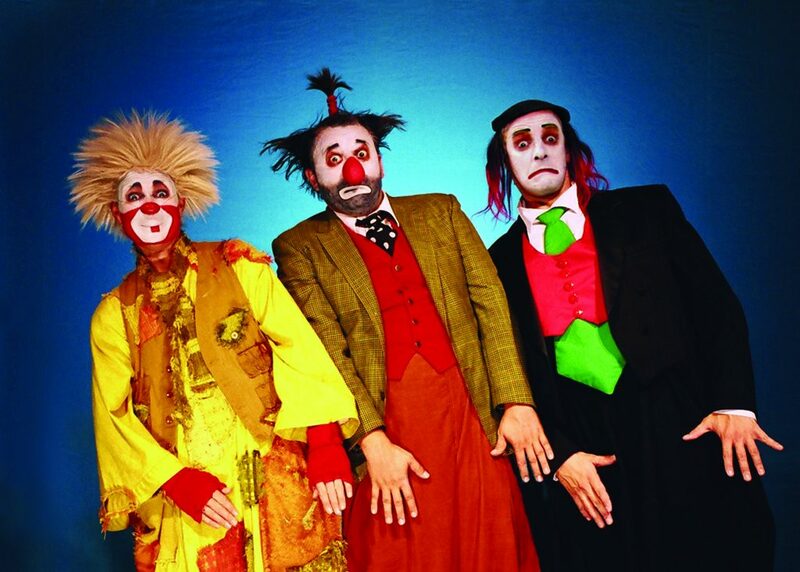 Spanish artists such as The Chipolatas, Laura Herts, Gromic, Pepe Viyuela, Gardi Hutter and many locals such as Abubukaka, David Tosco or Clownbaret (the group which gives the name to the festival). A big list of very reputed artists have participated in an event which aims to reach the top of their kind. Clownbaret has always been a festival committed to the classic social work that clowns have developed for more than a hundred years. Paying attention to the underprivileged, making ill people smile…The Clown has always been present in activities of this kind, as a way to make the World a better place. As a result, the festival has always organized social activities, and this edition nothing will be different; in fact, this year there will be even more of them! The event has organized activities which are targeted to a type of public which normally does not go to watch these shows. The aim is to develop a strategy of social inclusion for marginalized groups, as well as to make them discover the virtues that the circus has. One of the highlights is the project called “Proyecto Social De Narices”. 2 hospitals, 8 social centers, special attention centers and nursing homes will be visited. Furthermore, it is worthy to mention that this year many clowns will travel to the close island of La Palma. The most important activities in this island will be a clown workshop for old people. The famous clown Sifgrid Ojel will impart his knowledge. There will be also another workshop, this time imparted by Dennis Dennis and the Acaman Association. 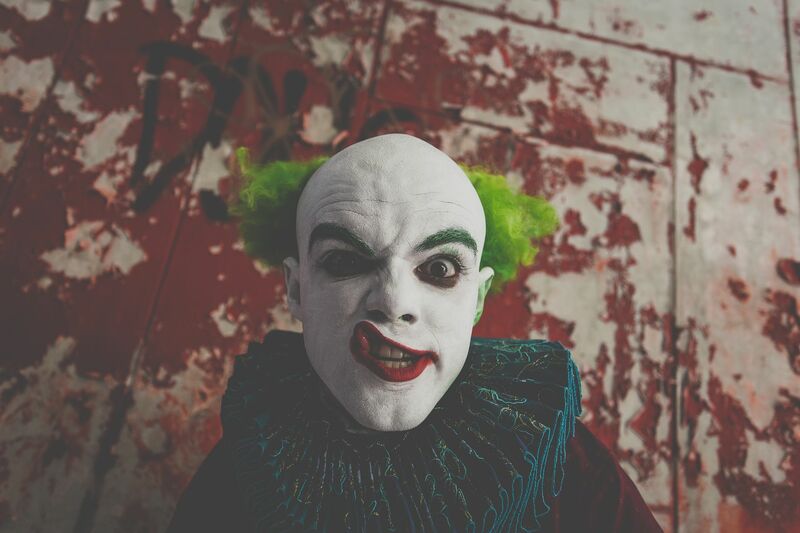 Another social activity is the project “Tenerife Payasos en Ruta”, which consists of bringing the world of clown outside the main cities of Tenerife. The artists, both national and international, will travel through 9 different municipalities, in which they will play theatrical plays for children and adults. There will also be circus workshops for the youngest and also social works. People from all ages are welcome to participate, and the masters of ceremonies for all these activities will be the local artists Edson Grey and Baticlown company. Although the events lasts from the 6th to the 23rd of October, the spectacles in theaters are reduced to the 20th and 21st. On Friday the 20th will take place the show of Inbal Pinto & Avshalom Pollack Dance Company. 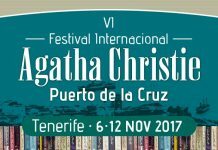 It will take place in Guimerá Theater, in Santa Cruza de Tenerife. They come from Israel and will make the show called Goldfish only once. It has been defined as “an intimate travel to imagination”. It is a remarkable spectacle which integrates dancing with theatre. The next day in the same place the play “Do Not Touch!” will take place. The actors are the ones from the Russian company Aga-Boom. 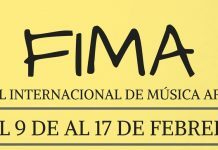 The play will also be represented on Friday, but in this case it will happen in the Infanta Leonor Auditorium of Arona, in southern Tenerife. The show has been created by Dimitri Bogatirev, who has experience in companies such as Le Cirque du Soleil. With his new company, he creates “an interactive and extravagant chaos”, with which he makes the public travel to new places of the world of circus. To finish, it is really remarkable the presence of Peter Shub in Clownbaret 2017. He will present the show called “Soloshow” on Friday in the Leal Theater of La Laguna. The artist from the United States is an absolute legend of the clown world -he has worked in Le Cirque du Soleil as well-, so his presence in Clownbaret 2017 is a complete success for the organizers of the event. A big amount of shows will take place on the street, a decision which is really coherent with a character such as the clown, who is always breaking social and behavioural rules. International, national and local artists will appear in different municipalities of the island in order to bring pure life to the streets. Godot is an incredible clown who has just received the award for the Best On Street Spectacle in the Castilla y León Fair for the creation of the show called “Lullaby”. 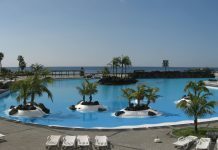 He will act on the 21st and the 22nd in Plaza del Príncipe, in Santa Cruz de Tenerife, and also on the 22nd in the exterior of the Casa de Piedra, in Garachico. From Andalucía comes La Banda del Otro, a group which will act in several scholar performances. 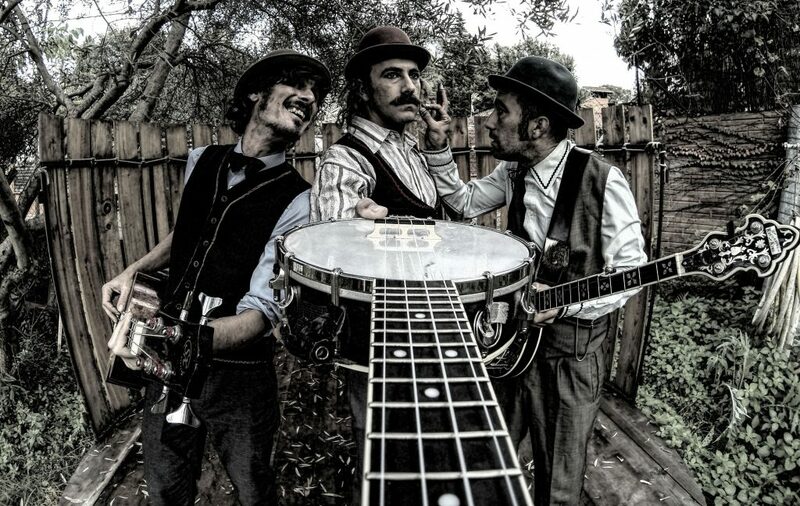 Also, on the 21st and the 22nd they will perform in La Laguna and in Santa Cruz. Music played with banjos, humor and jugglery will delight the youngest. Malabreikers is a group formed by Beto and Tornillo. 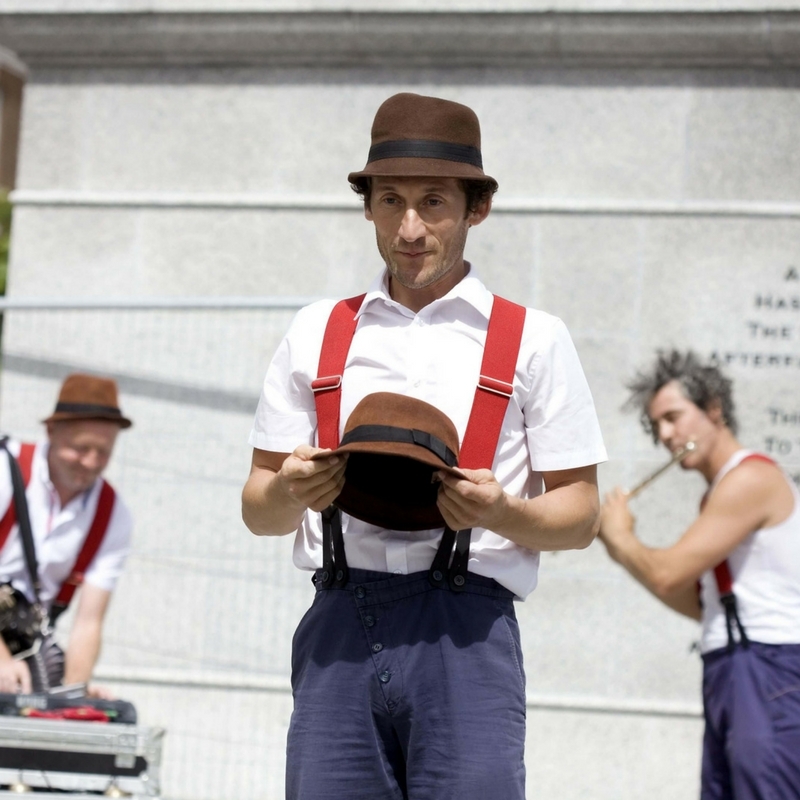 They come from Madrid and will perform a spectacle based in fresh, dynamic humor open to public from all ages, in which they mix jugglery with acrobatics. From Valencia comes the group Arritmados. 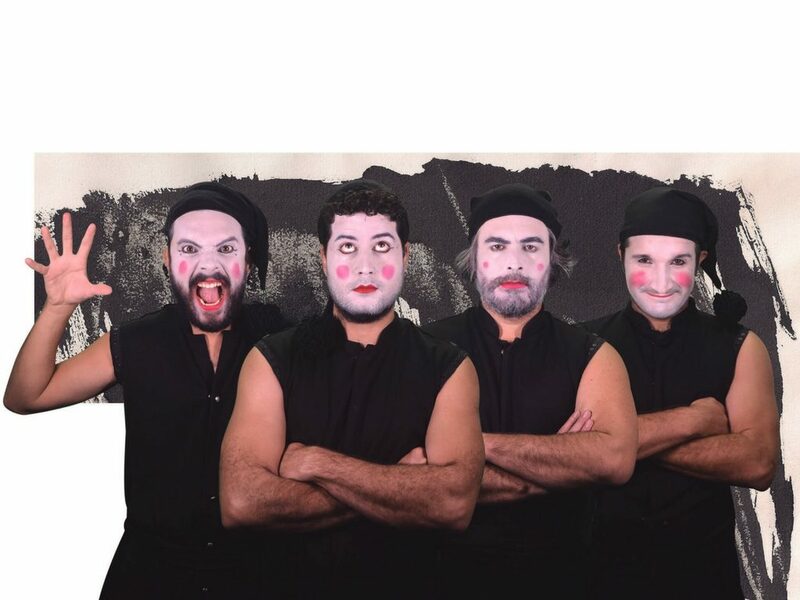 Their spectacle is called “Reparte Amor” and they will perform it on the 20th in Plaza del Príncipe, and on the 21st in Santa Cruz de La Palma. This company is based on contemporary circus, and to achieve this goal the use absurde humor. Paco Pacolmo comes from Castilla La Mancha with the show “Paquí Pallá Pallá Paqué”, in which he recreates the world of science in a funny way. He will perform twice in Plaza del Príncipe (on the 20th and on the 22nd). From Galicia comes the group The Chipolatas, with their spectacle “Chipolatino!”. They promise to make everybody dance with their rhythms and jugglery. In this occasion, they will perform twice at schools, another one in Guía de Isora and the last one in El Paso, in the island of La Palma. Clownbaret 2017 includes a special film session, which will be tributed to the recently deceased Jerry Lewis, one of the most important clowns of the world of cinema. Successor of the greatest, such as Charles Chaplin or Buster Keaton, but capable of developing his own way of understanding clown, Lewis became an authentic movie star. Tenerife Espacio de las Artes (TEA) will be the place where the screenings will happens. Concretely, the last film of Jerry Lewis, “Funny Bones”, will be projected. In it he interpreted Tommy Fawkes, a British artist who goes back to his country after having failed in Las Vegas. This has been our approach to Clownbaret 2017. It will take place between the 6th and the 23rd of October. In its 11th edition, the event gets bigger, with performances in other islands and the renewed compromise with the social part of clown. As a result, this will probably become one of the greatest editions of the festival. Of course, in the StarExcursions Blog we did not want to miss the chance to talk about it! The images have been kindly shared by the press department of Clownbaret 2017.